Christina Raving wrote in the Keeping Chickens Newsletter “I too am a big fan of blue Andalusians. I purchased my first 10 blue chicks last year from the feedstore. 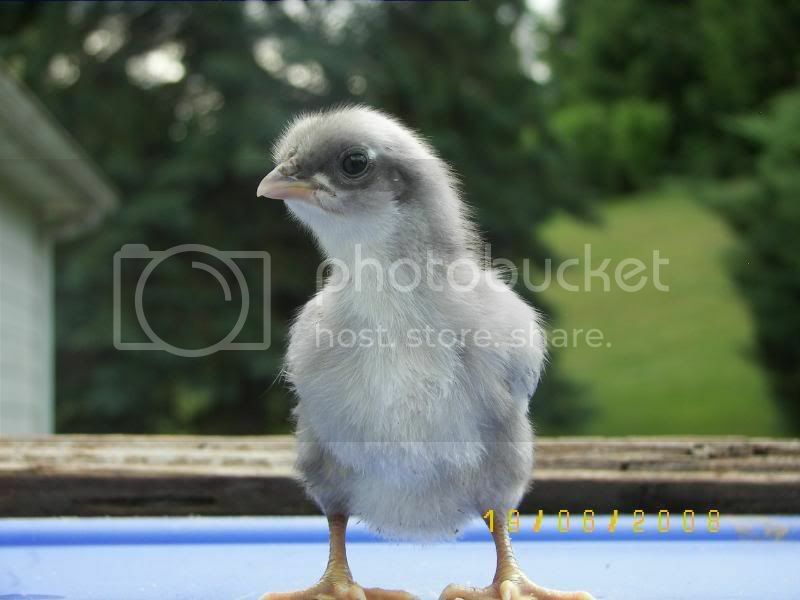 In my opinion, blue Andalusian chickens are the sweetest, perhaps the “tamest” chicks I have encountered. From the start, they came to my hands, and jumped into my palm and just settled down. Even when I no longer needed to keep them warm and transferred them outside, they still come when I call them to the patio door to get scraps of food. I was really pleased when I had bought them as day old chicks in May, and they started laying in November. 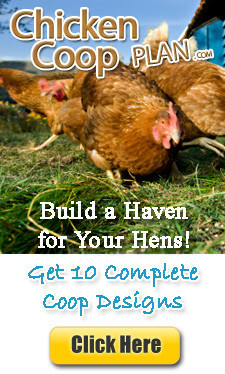 They kept right on laying an egg a day right through the winter. They have hardly missed a day.